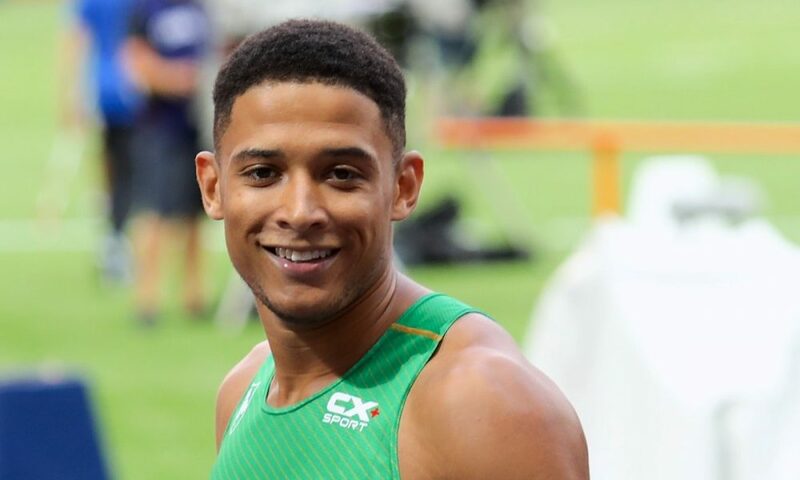 Leon Reid takes stock on an eventful season that included two major championships, a medal and his debut for Ireland. Without a doubt, 2018 has been the longest season of my life. From racing over 60m indoors to 200m and 400m outdoors at two championships around the world. It all started with the Commonwealth Games in early April competing for Northern Ireland. Aiming to peak that early in the year was always going to be a big rush, but we managed to do it. I got faster in each round and won bronze in the 200m final. Throughout my time racing in Australia, I was also managing a hip problem which was affecting the groin and hip flexor. Thankfully a cheeky mini break in Sydney aided my recovery, before a few races around Europe helped me to get back into things. Competing at the British Championships was not in my plans initially, but I headed to Birmingham as they are always fast races, especially in the 200m at the moment. I won my heat in a personal best 20.27 and finished in the final with 20.31, which was also an improvement on my previous best mark. The focus then turned to the European Championships. 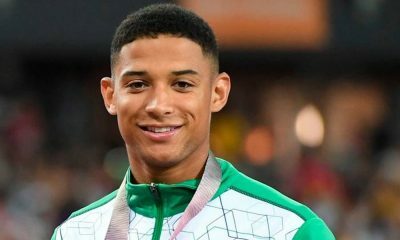 I still had no country to run for and time was running out, while I waited to hear from the IAAF about my transfer to Ireland. Two weeks later, and with the IAAF deadline getting closer, I still hadn’t had a meeting referring to my future. Waiting and waiting for something to get sorted I went into the Irish National Championships blind, running in the 100m and 200m not knowing if I was going to the Europeans or not. I won the 100m and 200m and had pencil stamped my flight to Berlin. Thankfully, a week after the nationals, and days away from the European Championships, I got a call to say that my transfer has been approved. It took immediate effect, which was awesome news and I was off to Berlin. Berlin for me was a different one, with three days notice to fly out and compete for a new country among a new team, I felt like a new kid at a school not knowing many people. The team staff were amazing. I felt included and they made sure I had everything I needed! Once race day came, I was straight into the semi-finals of the 200m and with 30,000 people watching, including my mum, I went head to head against the world champion. I ran well and he just dipped me on the line. It felt like things were going to plan, a good semi and into the final.. what could go wrong? Well, a tight left hamstring popped up. Usually, these things go away after a good warmup and stretch but not this time. Some sort of nerve damage was coming from somewhere and I didn’t have a clue where. Determined, I ran the 200m final with one leg, and although I finished seventh, I was annoyed because I couldn’t give 100%. After Berlin, I needed a break, so I took four days off to get myself back together. The time also helped me de-stress mentally from the whole transfer situation over the last two and a half years. Then boom back into racing in Sweden, followed by an outing in Croatia. 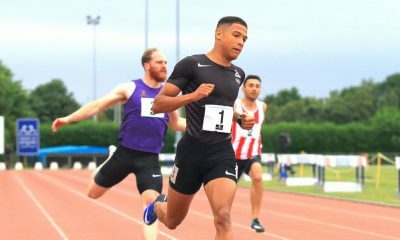 I have one final race at the Great North City Games this weekend, racing over 150m, which will conclude an eventful season. With everything that had been going on in my personal life and also athletic life, to make my first senior team and also my first senior final I’m pleased with how my season has turned out. But I am still hungry for so much more. 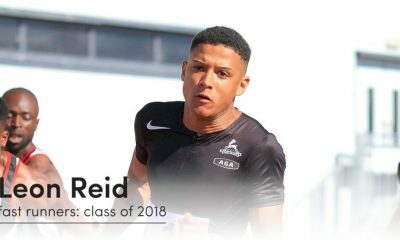 Leon Reid features in the ‘Fast 10: class of 2018’ and over the course of the year will share his running journey. You can read Leon’s previous posts here and further information about the ‘class of 2018’ can be found here.